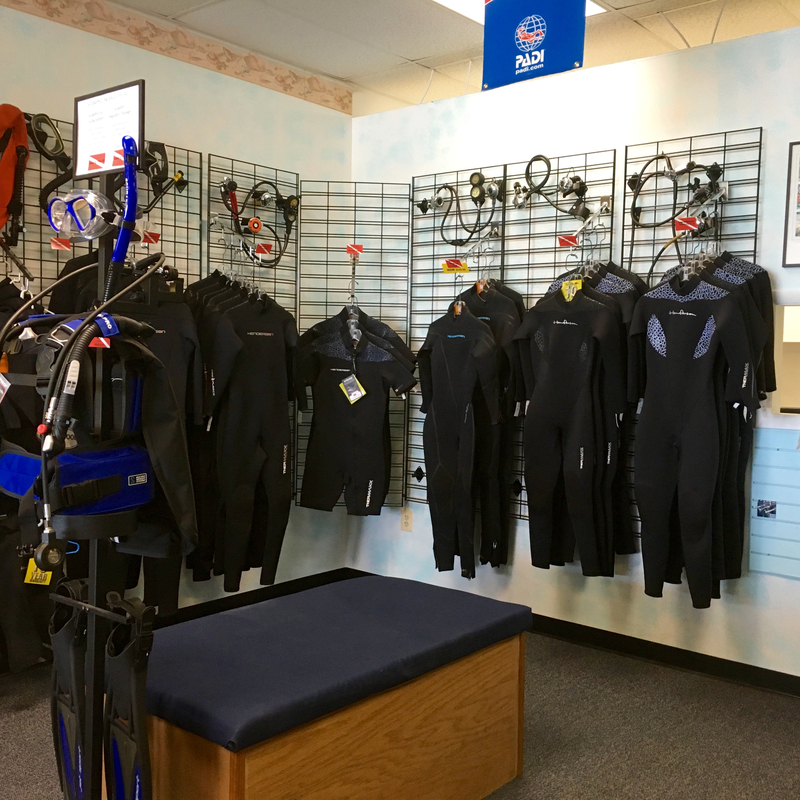 We know that when it comes to buying your own gear, there are many options, so why should you buy from Aquatic Adventures? Because we understand just what an important investment gear is we offer several assurances to ensure you get the gear that best suits your diving needs. Buy a complete package (Regulator, gauges, alternate, and buoyancy control device) and receive a discount off the total cost. All regulators, gauges and consoles need to be properly assembled and tested before they are used for the first time. At Aquatic Adventures one of our factory-trained scuba equipment technicians will assemble and bench test your new regulator and accessories to make sure that it is in proper working order before it even leaves the store (this is typically a $30 fee). If you purchase a regulator, BCD or Gauges from us we should be able to complete all service here at our Academy. If it has to go to the factory for service we will offer you a free loaner while it is being repaired. At Aquatic Adventures we will custom fit your scuba regulator or BCD to you. Proper regulator hose length means more than just comfort, it means getting the most enjoyment and safety out of your regulator. 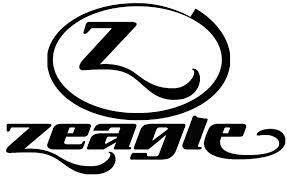 Our Zeagle BCD's are custom fitted to your personal body dimensions to insure not only great fit and comfort but the best buoyancy control and safety. Before deciding on what gear to buy, come to talk to us. We may be able to work with you to ensure you are getting the best deal on your gear. 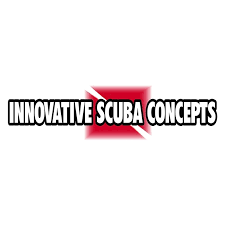 We know diving equipment because we have been helping divers for over 20 years. We will help you select the right piece of equipment for you, so that you get the most out of your equipment. 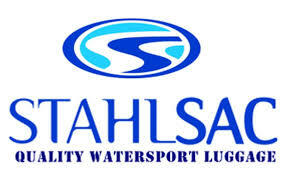 Aquatic Adventures is an Authorized Dealer for many of the finest brands of Scuba Equipment, like Scuba Pro, Sherwood, Aeris, Henderson Wetsuits, DUI Dry Suits and many more. We take pride in matching divers with just the right piece of equipment. Our equipment technicians are all factory trained so we are able to perform almost all repairs and gear servicing in house.